/// A Null-terminated ASCII string array that contains one or more language codes. /// When this field is used for UnicodeCollation2, it is specified in RFC 4646 format. 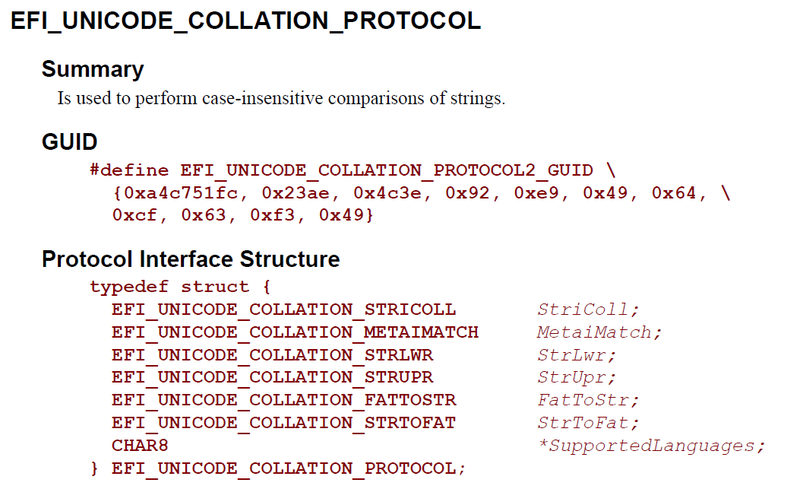 /// When it is used for UnicodeCollation, it is specified in ISO 639-2 format. 大大，請問如何能讀到SPI ROM的 binary file 呢? 那write呢? 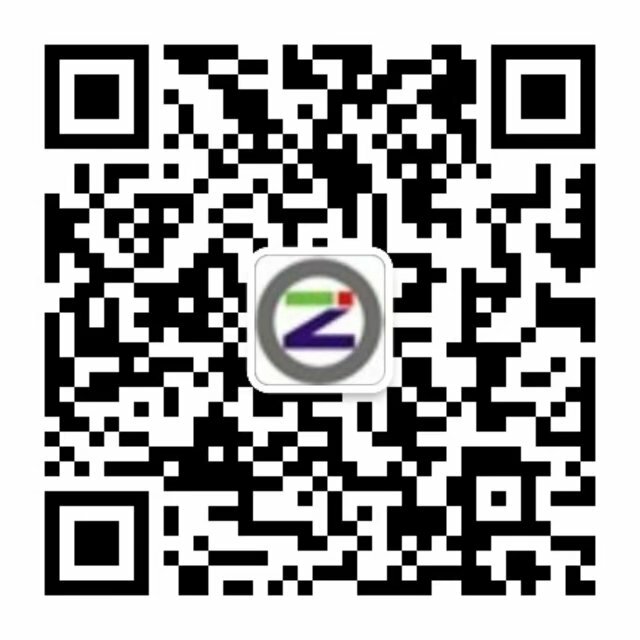 是不是可以用SPI cmd, opcode? 該如何寫呢?